Here’s the first in what I hope will be a fairly regular series of posts to review books I own, use or have seen. 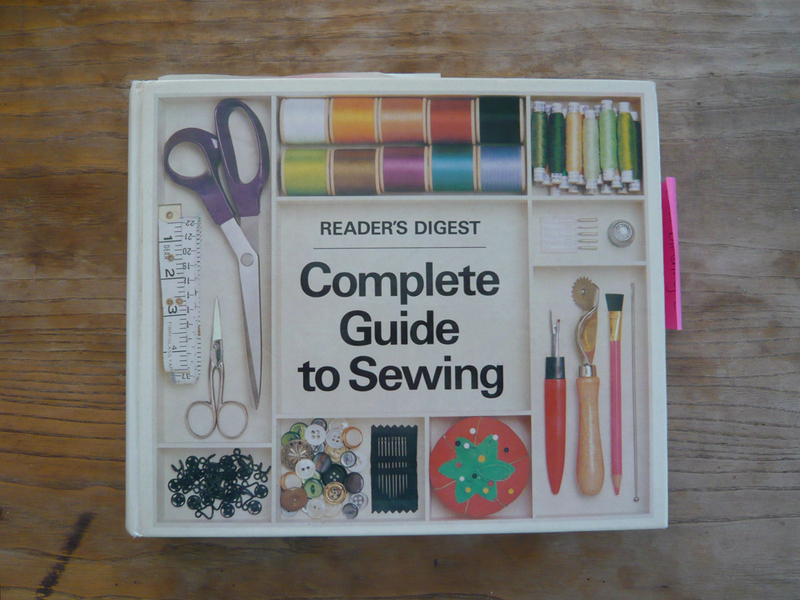 The Reader’s Digest Complete Guide to Sewing. My copy is a first edition published in 1978, it has since been updated. In my opinion the old ones are the best when it comes to sewing technique books. 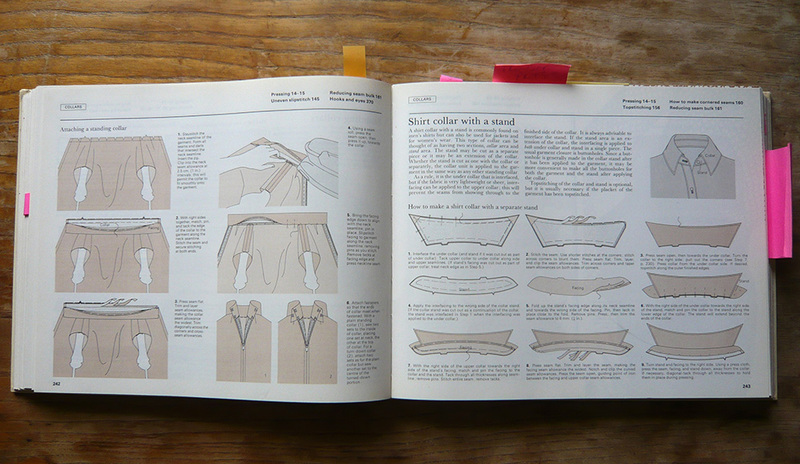 I’ve used this book for both classes and in my own sewing and the explanations and diagrams are crystal clear. It’s informative, easy to use and thorough. 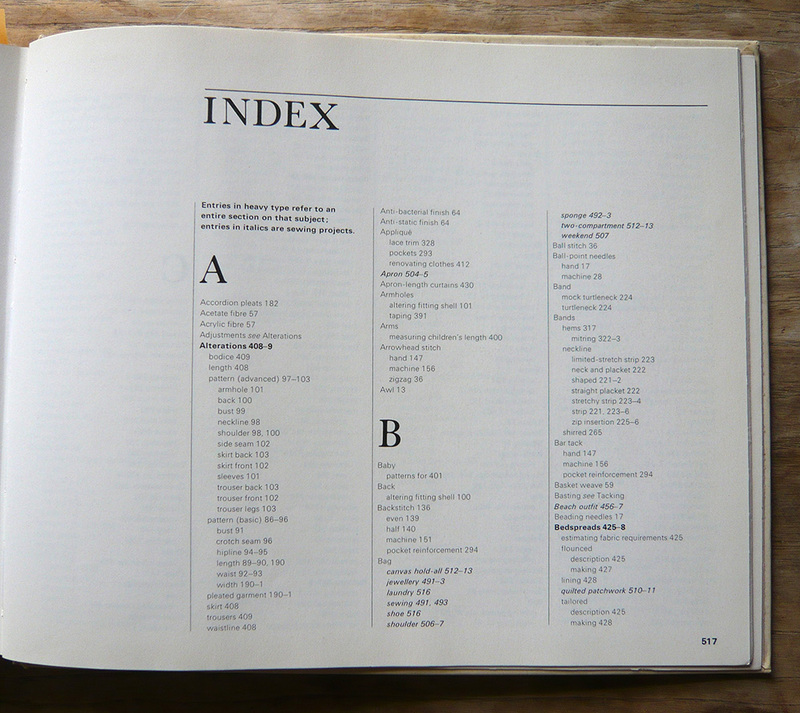 The first things to look for in any reference book to see if it’s going to be useful – comprehensive contents page and index. The index in this book is 11 pages long! That means you’re likely to find exactly what you’re looking for quickly without having to rifle through the whole book. 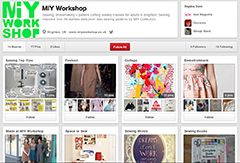 Each new topic has a good overview. Here’s the one on zips; we have an explanation of the different kinds of zips, their uses and the various methods of zip insertion. 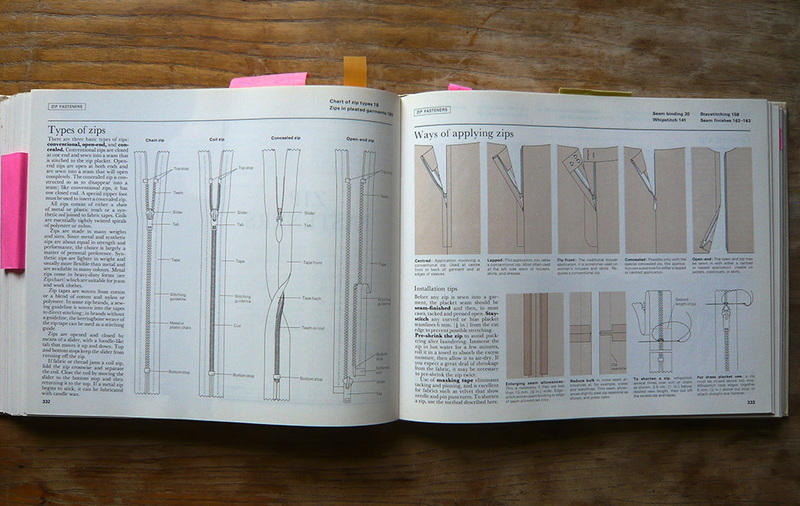 This section then goes on to describe step-by-step how to do each method of zip insertion over 13 pages! Everything is clearly explained in step-by-step instructions and really clear diagrams. Often I think a diagram is much clearer than a photograph – details can be highlighted that can be easily lost in a photograph. 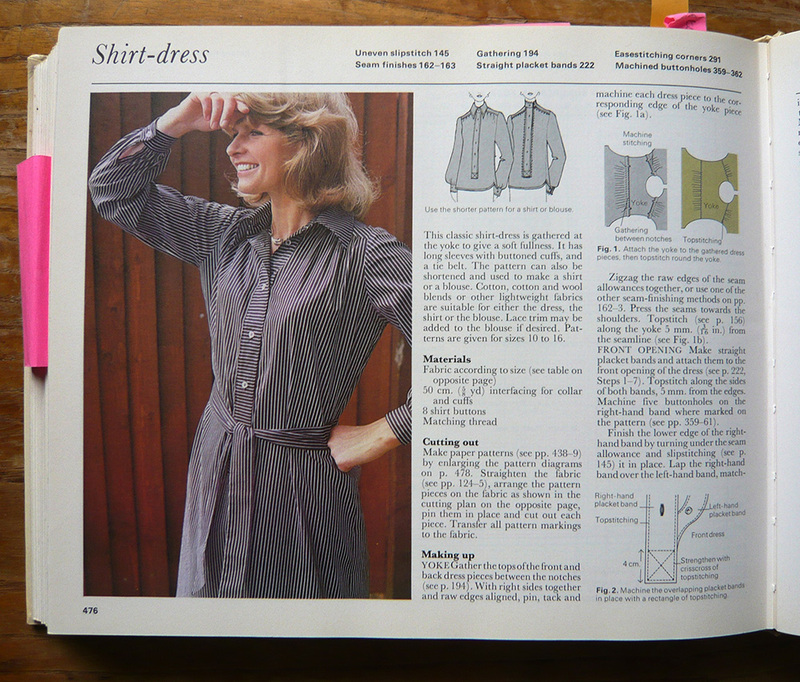 As well as comprehensive how-to instructions for all aspects of dressmaking and sewing, there are also really useful sections on choosing styles that suit your shape, explanations of different fabrics and how to make basic fitting adjustments to dressmaking patterns. There’s also a section at the end with projects. As mine is an edition from the 70’s the projects are very much of that era which actually look like they’d appeal to today’s sewers, if you ignore the slightly dodgy styling of the pictures! The only drawback of the patterns is that they use scaled down pattern pieces on squared paper that you have to scale up yourself……..does anyone actually do that?! Look out for a copy in charity shops and second-hand book shops. I can guarantee you will grow to love it! 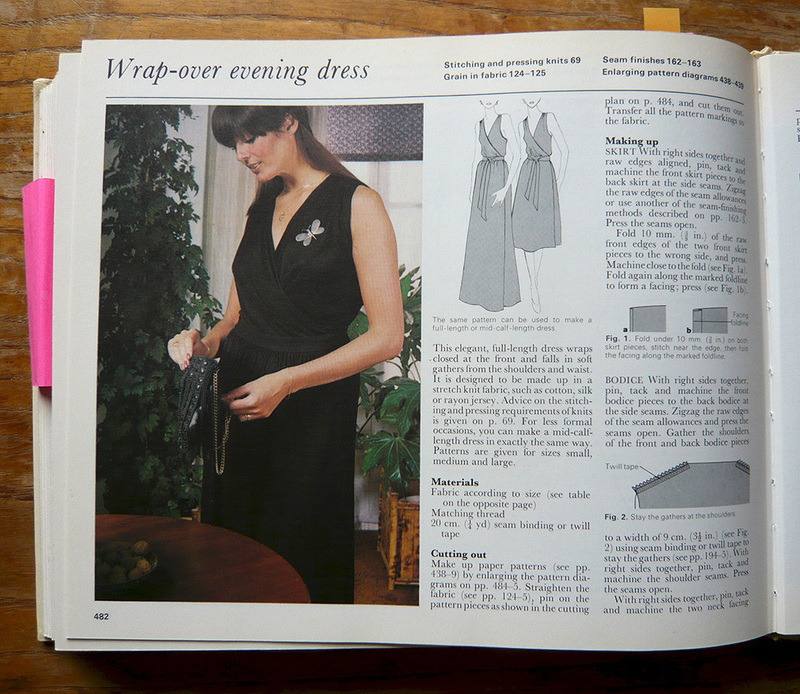 This entry was posted in Book reviews and tagged best sewing books, learn to sew brighton, MIY Workshop, readers digest complete guide to sewing, sewing book reviews, sewing classes Brighton, Wendy Ward. Bookmark the permalink. Thanks for the book review. What a great idea. I have this book lurking somewhere in a cupboard – not sure which year it was printed but I will definitely get it out and use it now! Thank you so much. Get it out and have a read – you’ll be glad you did! I have a new copy and an old one which I picked up at a car boot for 50p!! The old one is much better!! 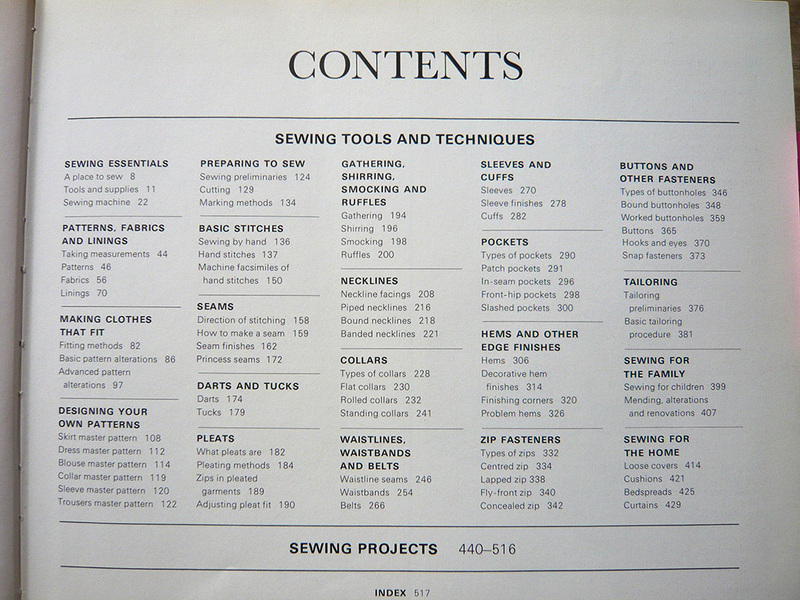 Definitely the best sewing techniques book I have. Hopefully your book will be the overlocker equivalent….!! What a good idea. You reminded me that my Mum gave me a copy of this book and I haven’t ever looked at it. Well now I have – 1976 copy! I’ll be referring to it properly as starting a sewing course in September. Well shame on you for not using it sooner!! You’ll be very glad of it in September and very belatedly grateful to your mum :o) Enjoy. I am guilty of scaling up patterns! Love this book too, I’m always recommending it to my students because of the illustrations- fantastic!! Well I’m glad someone does it! Yes the illustrations are fab too aren’t they.